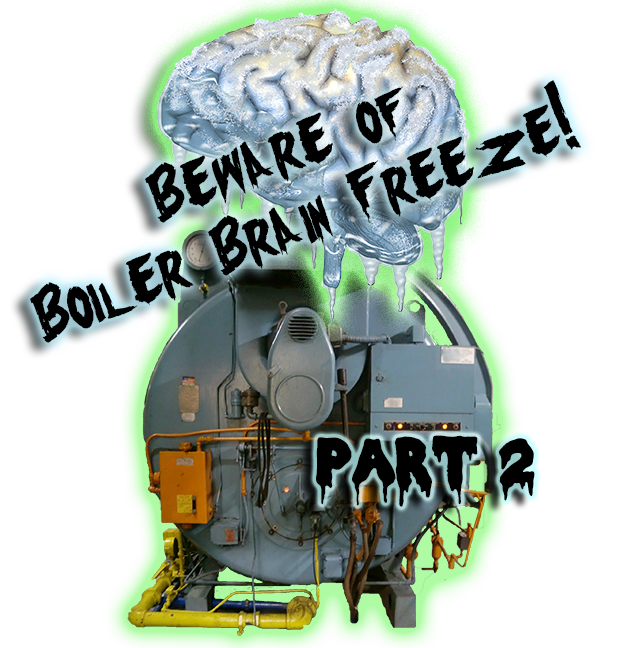 Boiler Water Treatment 101: What Causes Steam Boiler Failure? 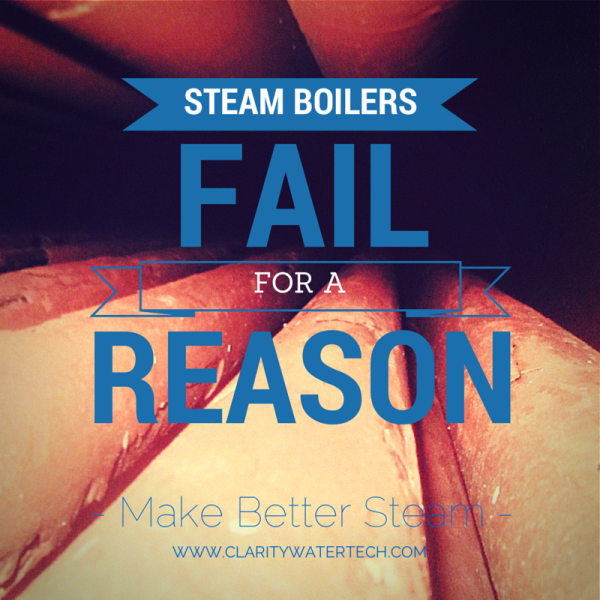 Keeping a steam boiler running at peak performance doesn’t happen by accident. There are multiple factors that need to be assessed and addressed in order to operate a steam system properly; whether it is in a manufacturing plant, co-gen, at a hospital or in an apartment building. 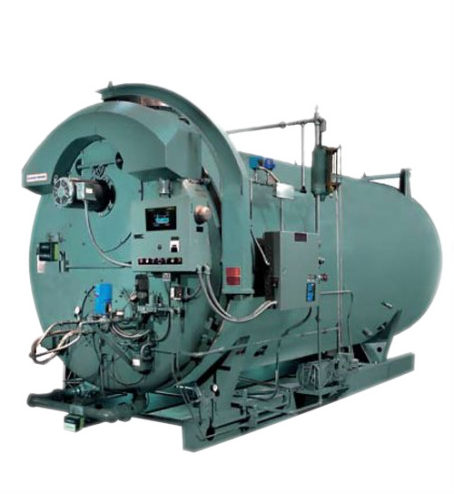 A poorly maintained steam boiler system will cost more to operate in the long run and could ultimately fail altogether. 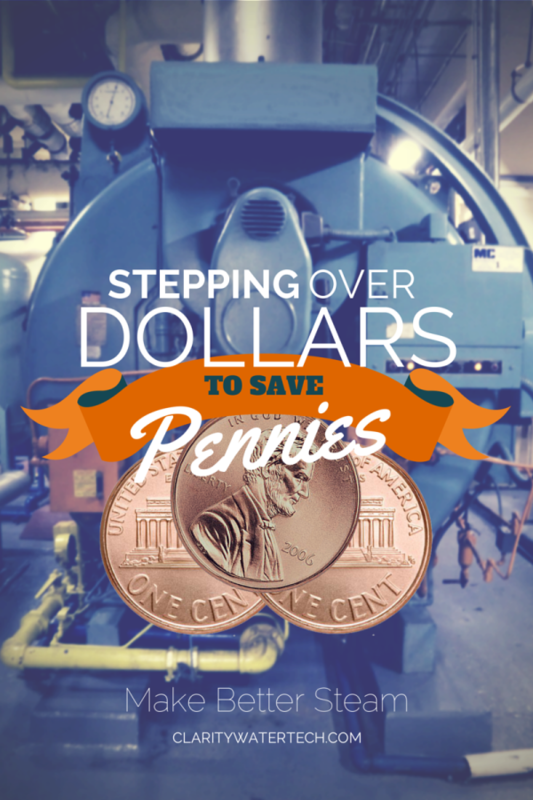 Saving Pennies in Boiler Water Treatment Today Costs Big Money Later! Should You Have a Dealkalizer as Part of Your Boiler Water Treatment? Clarity’s Water Treatment blog is dedicated to topics having to do with the water treatment industry. We cover popular water treatment topics that include boiler water, cooling water, and waste water treatment; as well as related topics like odor control, smart release technology, cooling tower cleaning, legionella remediation and environmentally friendly water treatment options. This blog is written for water treatment professionals as well as consumers that may have a water treatment application at one of their facilities. Clarity Water Technologies is US-based, full service water treatment company. Clarity provides customers with the very best in water treatment consulting, chemicals and service.